Christmas, Hanukkah, Kwanzaa, no matter what it is you celebrate, it’s the holiday season. And that means spending time with loved ones, memories and a few gifts here and there. In the spirit of Christmas and the holidays, we’ve decided to compile five vehicles we wouldn’t mind finding underneath the tree (or parked in our driveways) this year. It’s wishful thinking, but it wouldn’t be a holiday without a few wishes… even though our best shot is a scale model of the vehicles listed below. Merry Christmas, and Happy Holidays from all of us at GM Authority. Ho, ho, ho-yes. 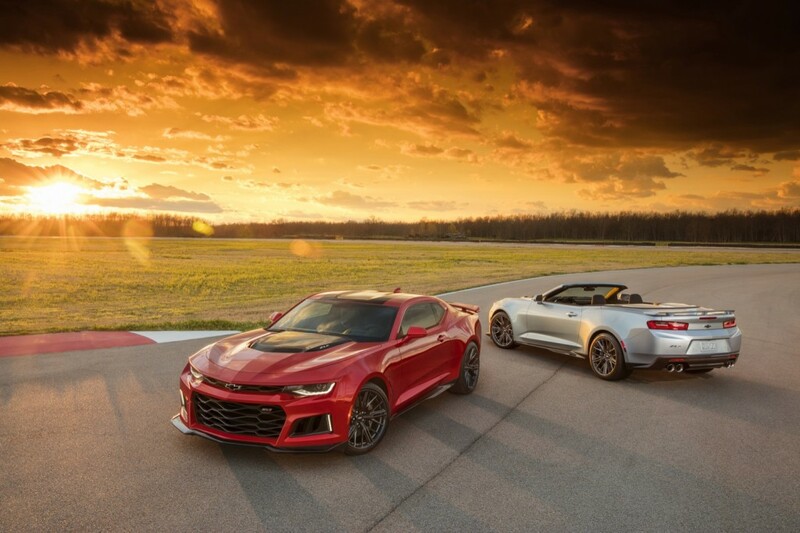 We certainly wouldn’t mind waking Christmas morning to find a shiny, new 2017 Chevrolet Camaro ZL1 with a big, red bow on it. With 650 hp, 650 lb-ft of torque and a rifle-quick ten-speed automatic gearbox, we’d be jollier than St. Nick himself. What car nut wouldn’t want Christmas morning to incorporate a screaming chicken? With a 455 cubic-inch V8 stuffed under the hood, who cares if it wasn’t the quickest car on the block. That’s 7.5-liters of natural aspirated V8, holiday cheer. The 1974 Firebird Trans Am design is also devilishly good looking compared to other nip/tucks throughout the second generation. Not as flashy as the two choices above, but we’d still be delighted to find the capable and well-sized 2017 Chevrolet Colorado underneath the Christmas tree. 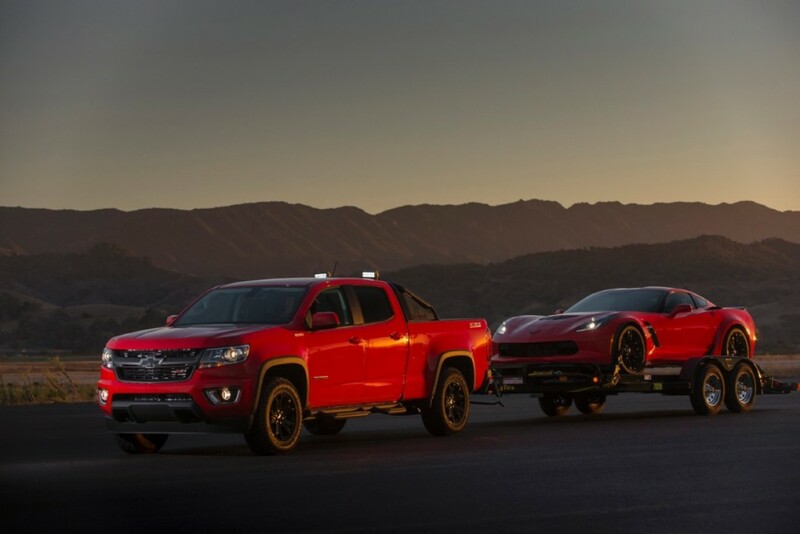 Each time we’ve had experience with the Colorado and its variants, we’ve walked away mighty impressed with what the truck is capable of, especially in 2.8-liter Duramax-guise. You know, for when a Camaro ZL1 is simply too flashy to unwrap on Christmas morning. 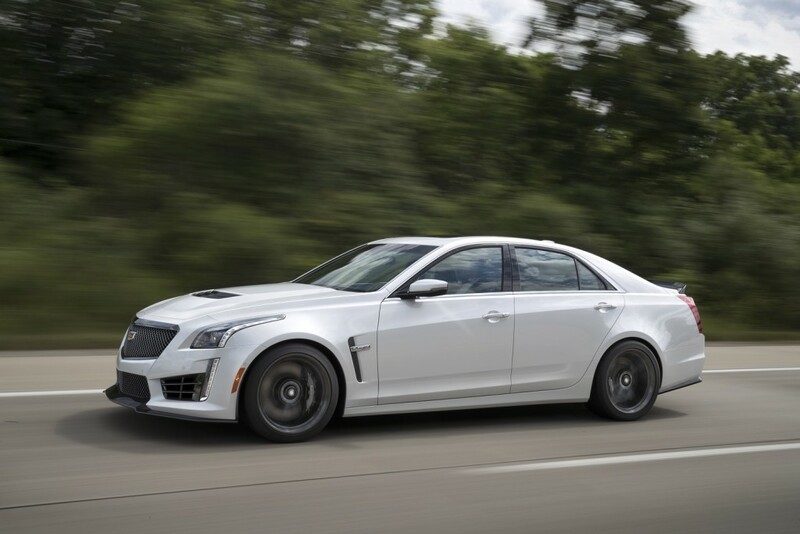 The 2017 Cadillac CTS-V offers all the goods in a more elegant and subdued fashion. The in-laws will never guess there’s a massive 6.2-liter supercharged LT4 V8 engine under the hood in such a handsome package. Talk about wishful thinking, but we’d love to see the day when a GMC Syclone returns with bonkers pickup truck performance. 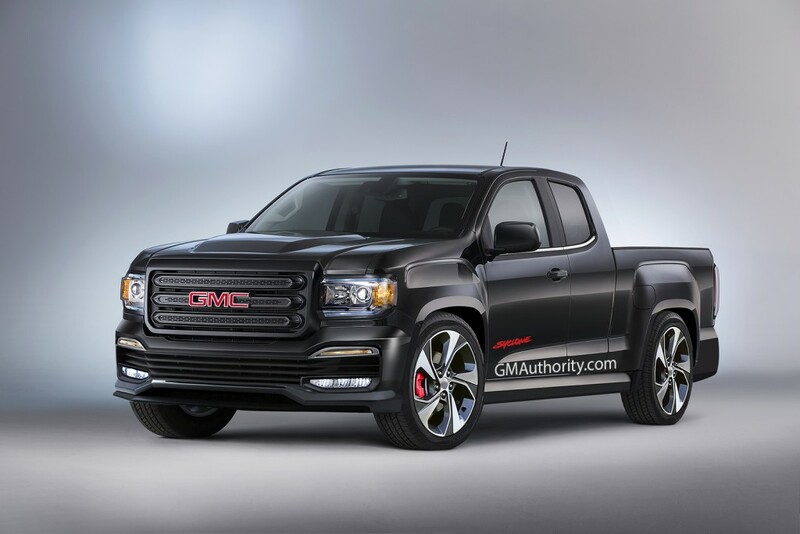 Our GMC Syclone rendering takes modern cues from the traditional Syclone design based on a 2017 GMC Canyon. We imagine a Christmas miracle would incorporate a twin-turbo V6 under the hood, mated to a manual transmission. Hey, we can dream. I’m not greedy.. anything in the 2016 General Motors catalog will be greeted with celebration even if it’s a Chevy Sonic. I’ll take a Spark in the minty fresh color. None of the above. A 2017 Buick Avista is all I want GM to build (for Christmas). If Santa thought I was a good boy this year here are my 5 , in no specific order . #2 if not found under the tree may just find its way in my driveway this spring . MERRY CHRISTMAS to ya’ll . I’m willing to roll the dice, I’ll take a new traverse. Although the Syclone and Typhoon were both AWD, off-road ventures were not on the engineers’ minds when they built those two beasts. Sitting that low to the ground would do some major damage to not only the ground effects, but potentially the driveline as well. Don’t buy a ratchet to drive a nail. Buy a Silverado for off-road and leave the Syclone and Typhoon to dispatching unsuspecting victims on the streets that don’t quite know what they’re messing with. Agreed the originals were not, however it would be nice to be able to choose maybe Chevrolet performance could offer some drop spindles and a suspension package, make it a more wide appealing vehicle that could turn more numbers and make a more viable long term model then the syclone or typhoon ever where. Agreed although it’s unfortunately on a uni body chassis where the Colorado is on the latter chassis shared with the trailblazer that’s made here in America but is sold exclusively to the rest of the world. Why Chevrolet decided to spend money on a new design for the Acadia when people where already begging for that trailblazer is beyond me, maybe emissions or cafe related but I doubt this will ever happen. I dont really think GM would bring the Trailblazer here even though Ford is bringing the Bronco but who knows if it’s going to be a unibody or truck frame for that vehicle. 74 Trans Am with a super duty 455 would be a fantastic Christmas present. However I don’t want you guys to spend that much. And I’ll need something with more power and better handling that gets better gas mileage. How about 2016 or 17 Camaro LT with a V6 an automatic hyper blue metallic. Just leave the keys and the title in the glove box. Thanks in advance.